Details: First floor two bedroom apartment. Extending to approximately 68 sq. m (732 sq. ft). 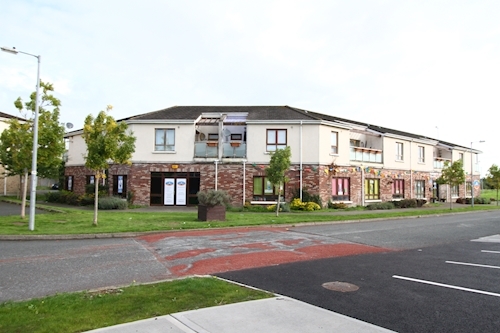 Subject to a tenancy at a current gross rent of € 7 800 per annum. 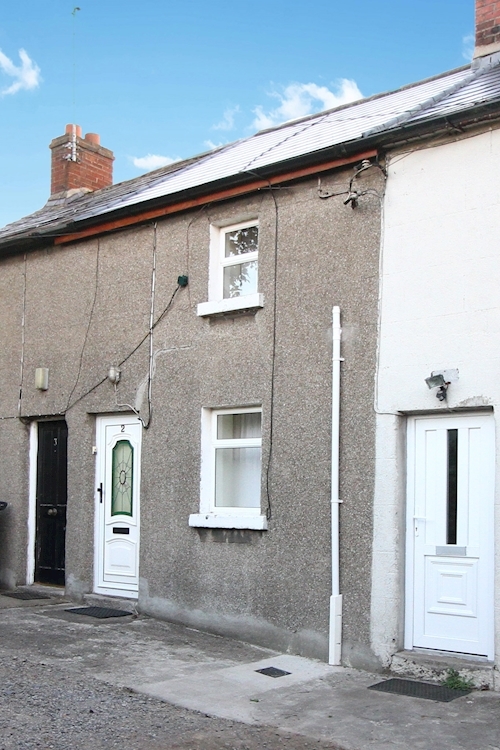 Details: Mid terrace two bedroom house. Extending to approximately 51 sq. m (549 sq. ft). 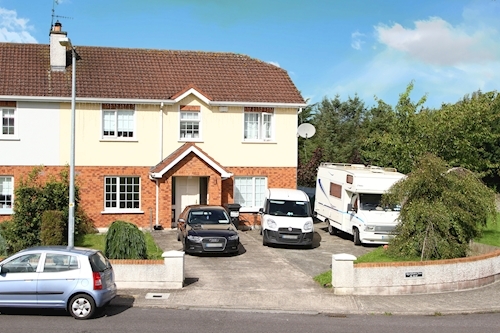 Subject to a tenancy at a current rent of € 5 400 per annum. Details: First floor two bedroom apartment. Extending to approximately 66 sq. m (710 sq. ft). 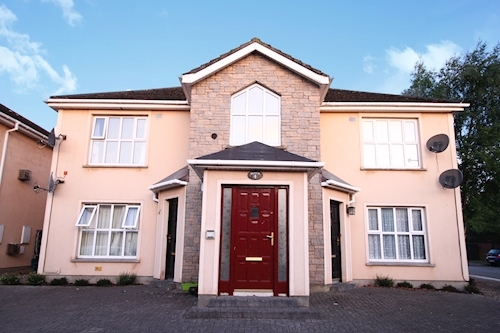 Subject to a tenancy at a current rent of € 11 400 per annum. Details: Mid terrace three bedroom house. Extending to approximately 81 sq. m (872 sq. ft). 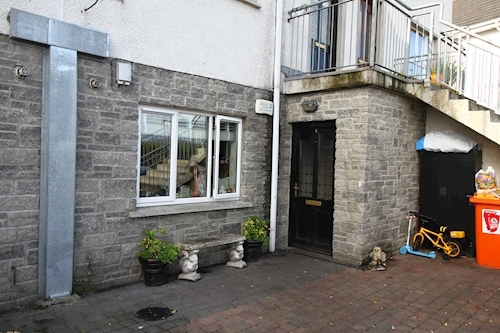 Subject to a tenancy at a current rent of € 6 600 per annum. 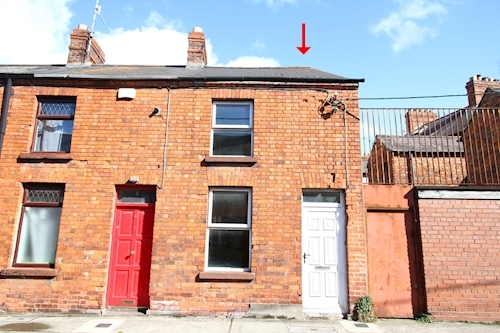 Details: Mid terrace two bedroom house. Extending to approximately 57 sq. m (613 sq. ft). Vacant possession. 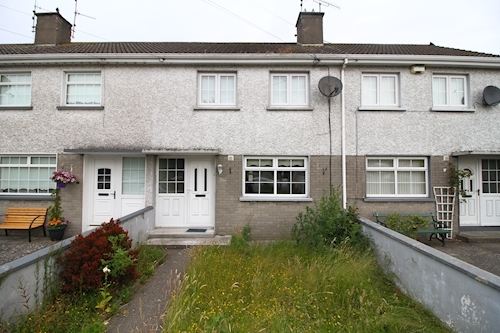 Details: Semi detached three bedroom house. 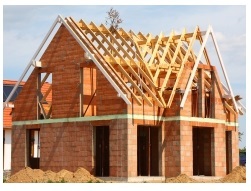 Extending to approximately 137 sq. m (1 475 sq. ft). 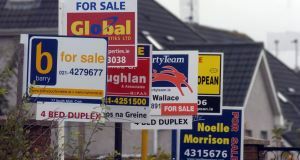 Subject to a tenancy at a current rent of € 4 200 per annum. Details: Ground floor two bedroom apartment. Extending to approximately 57 sq. m (614 sq. ft). 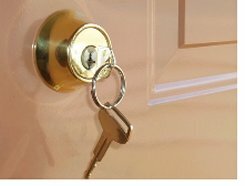 Subject to a tenancy at a current rent of € 10 200 per annum. 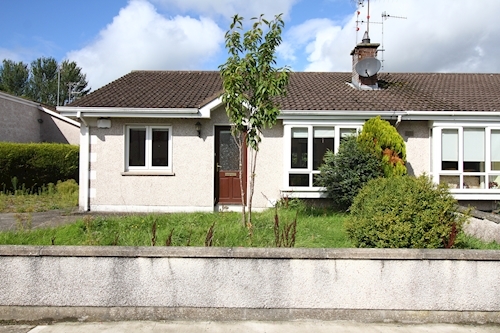 Details: Semi detached three bedroom bungalow. Extending to approximately 75 sq. m (807 sq. ft). Vacant possession.